A rustic and earthy range. 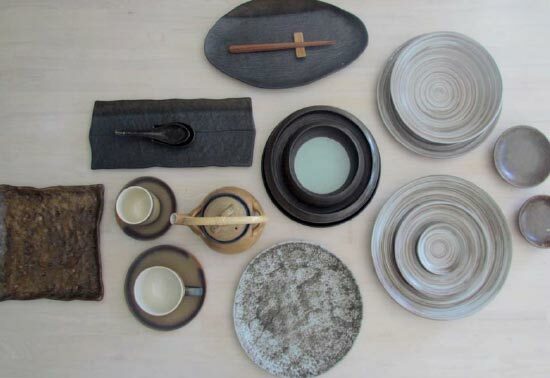 The combination of these rustic and earthy glaze with natural shape creates a craft and art definition to the range. O Restaurant & Cocktail Lounge is an award-winning and stylish venue, long popular on the island for its authentic and contemporary Japanese cuisine. Within its very own wing, KO appeals to the eyes as well as the palate, combining a subtle infusion of Balinese architecture and Japanese aesthetics. KO prides itself on authentic Japanese cuisine that combines elements of Japan’s legendary art and culture with the latest tastes. The Executive Chef has trained under the guidance of some of Japan’s finest chefs, previously working at several renowned Nobu restaurants.